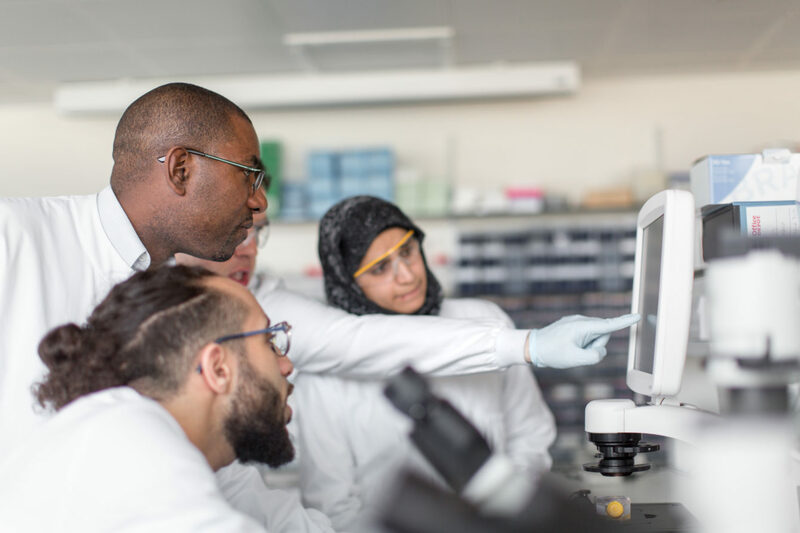 Applications are currently open for a number of training opportunities aimed at individuals wishing to develop their clinical research careers. The NIHR Imperial BRC is proud to support the Imperial Health Charity Fellowship scheme aimed at enabling Medics and Healthcare Professionals outside of Medicine (e.g. Nurses, Midwives, Allied Health Professionals, Pharmacists, Research Practitioners, Psychologists and Healthcare Scientists) to gain research experience. These 1-year awards provide protected time which can be dedicated to research to develop skills and undertake a project for patient benefit within Imperial College Healthcare NHS Trust. The Post-Doctoral Research Fellowship scheme is for Healthcare Professionals Outside of Medicine only (e.g. Nurses, Midwives, Allied Health Professionals, Pharmacists, Research Practitioners, Psychologists and Healthcare Scientists). It is intended that successful applicants will be able to utilise the skills and data produced in their 12-month research project to springboard onto successful funding bids for further study. For example, to develop research and proposal for an NIHR-supported clinical lecturer/senior lecturer post or similar award. The funding available for both pre- and post-doctoral fellowships covers an individual’s salary and related research expenses for one year. Historically the award has been capped at £50,000, however, we are now lifting this cap to be able to support the full cost of an individual’s salary where necessary up to a maximum of £65,000. For further information and details on how to apply, please see the Imperial Health Charity Website. Round 1 of the NIHR Doctoral Fellowships are now open. These Fellowships support individuals to undertake a PhD in an area of NIHR research. Doctoral Fellowships are 3 years WTE in duration and may be taken up on a part-time basis of between 50 and 100% WTE. Clinical applicants are able to include up to 20% clinical time as part of the Fellowship, to ensure the maintenance of their clinical competence whilst undertaking the Fellowship. Doctoral Fellowships are available to start between October 2019 and March 2020. Further information, including eligibility criteria and guidance notes are available on the NIHR website.